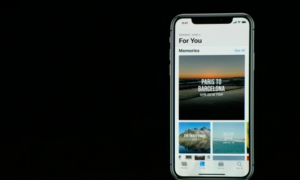 Because of IOS 12 CPU Performance iOS 12 Can Support all previous Device so you don’t have to worry that your old device won’t run iOS 12. 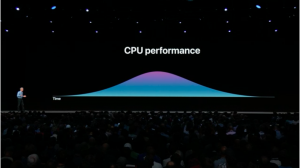 12% Percent Faster CPU Usages in IOS 12 So you can Play any Game or App on your old device without an lack. 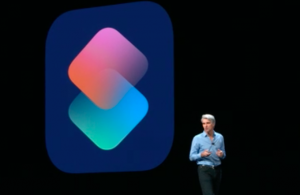 You can Create Shortcuts with SIRI Like if you lost your keys or hotel you want to check-in its as Simple As Pie. Further More Updates Coming Soon.